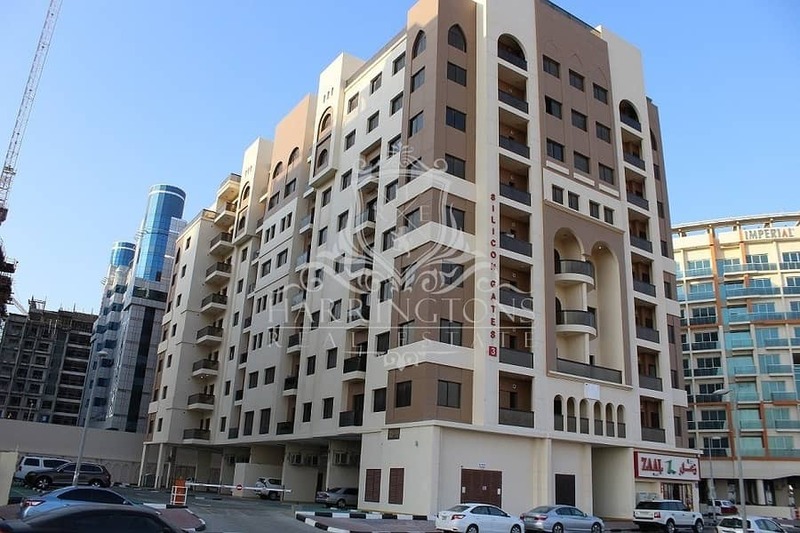 I would like to inquire about your property Bayut - 313-Ap-S-2133. Please contact me at your earliest convenience. 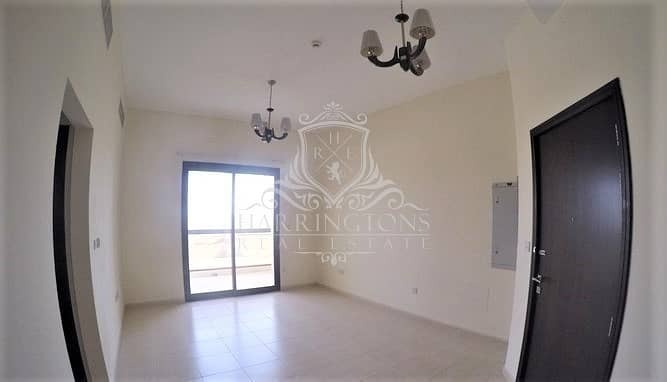 HARRINGTONS REAL ESTATE is a highly successful and well established Real Estate Company operating in Business Bay, Dubai working mainly in sales and lease of residential and commercial properties. We're known as the firm you can do business with Experience Trust!". Steadfast beliefs in hard work, determination and a pioneering attitude have been the main sources for us to growth in respect, trust and assets alike. We pride ourselves on our reliability and responsiveness to customer needs and work diligently to meet your expectations as professional Real Estate Company. We have always been committed to providing superior customer service and an unwavering dedication to the satisfaction of customers. 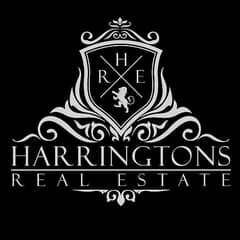 Proactively seeking to improve quality, value, and service are the hallmarks of HARRINGTONS REAL ESTATE. 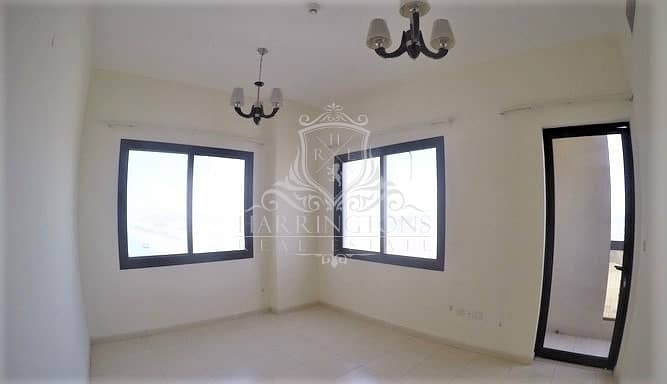 Address: Burlington Tower, Business Bay, P. O. Box 26276, Dubai, U. A. E.